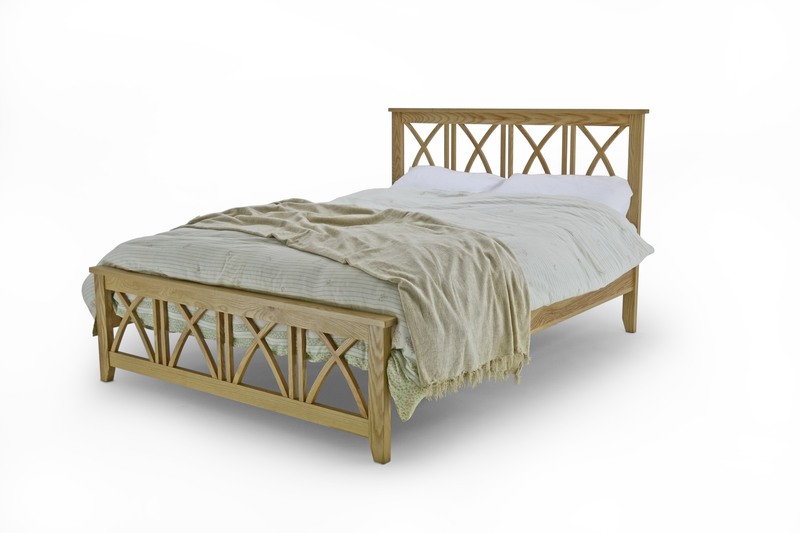 MBL: Ashfield Solid Oak Bed Frame - Double 4ft 6"
The Ashfield Solid Oak bed frame is a modern, stylish frame. 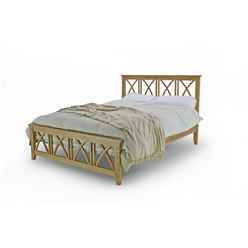 It has sprung wood slats making this bed extra comfortable for a great night's sleep. It also features strong hardwood posts and a centre support leg is not required for this model.